Want to know more about curlBOX? Every month curlBOX subscribers receive 5-7 quality hair product samples for a $20 monthly fee with the ability to cancel the subscription at any time. 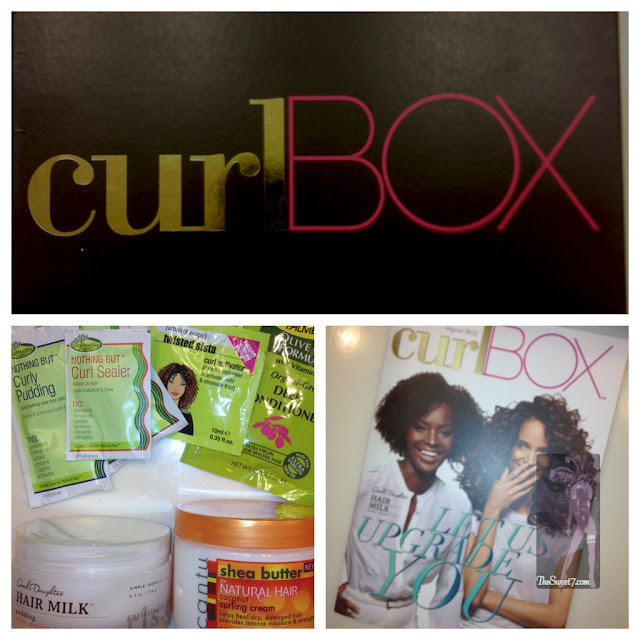 At midnight on November 16, 2011, curlBOX launched the first ever subscription-based service for curly hair. Within minutes of launching, hundreds began signing up. Today, the founder, Myliek boasts of 10 times the number of initial subscriptions, only after seven months of launching. ... And curlBOX now seems to have a cult following of ladies who post Youtube and Instagram photos once their box arrives their doorstep. There are also plenty curlBOX hair tutorials as subscribers test various products during a particular month, (even white girl approved. LOL!). I recently used the Urban Therapy Twisted Sista Curl Activator on a trip to Paris (upcoming post and pictures). I picked it up in Marshalls a couple of months ago, simply cause I felt it would be an ideal size to carry in my carry on luggage. My hair seemed to like it, and I washed out the product to do this 2 strand twist ... testing Carol's Daughter vs Cantu on either side! My hair smells A-MAZ-ING! 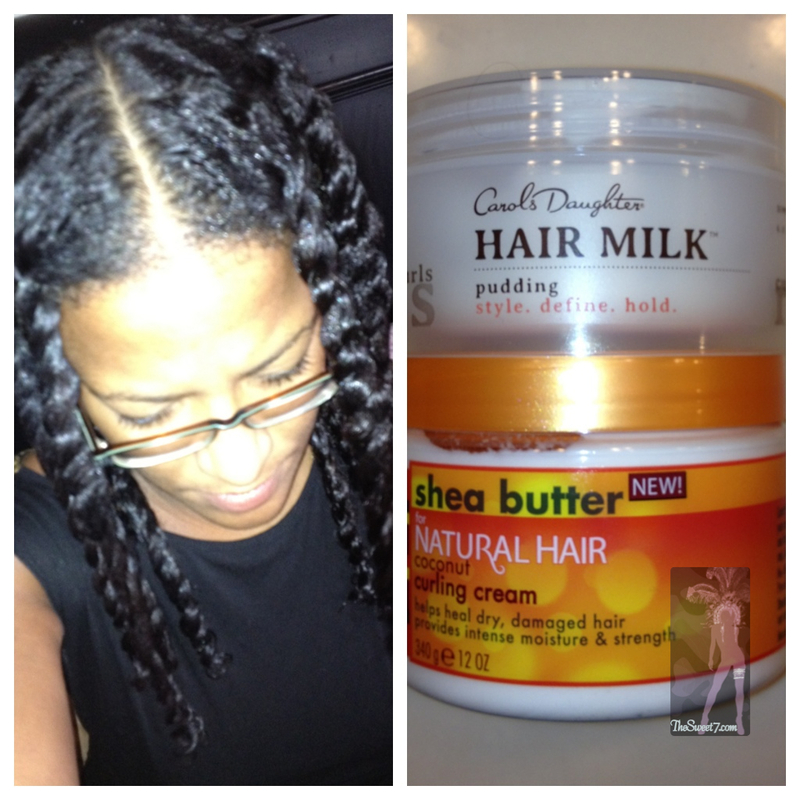 Can't subscribe, check out the curlBOX blog!